If you have lost or accidentally deleted some very important documents on Mac, then you will need a very specific way to get those back, immediately. The official ways are always available to you but they are not as efficient. So, most people are using Stellar Data Recovery. Stellar Phoenix Mac Data Recovery is one of the greatest data recovery apps available in the market. But if you have some problems with it or you don’t like it there are also valid alternatives available that are equally effective as this one. Such a software is discussed below in this article, including the details about Stellar Phoenix Mac Data Recovery software as well. Stellar Phoenix Mac Data Recovery is an excellent app and it has a lot of advanced options that can save you from many situations. You can recover lost files and deleted files liked documents, photos, videos etc from any external and internal storage devices. The features, the advantages, and a few disadvantages are discussed below. It can recover files from Mac as well as PC. As we deal with a lot of sensitive information we need to encrypt our hard drives at certain times. But the problem is that if we lose something from those encrypted portions then it is almost impossible to recover. You don’t have to worry about such things with this app. You can focus the data recovery on any particular deleted files or lost files. It can also recover data from internal as well as external storage media. 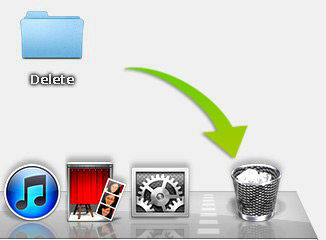 It can also recover deleted data from trash and also from Time Machine Backups and corrupt Bootcamp partitions. 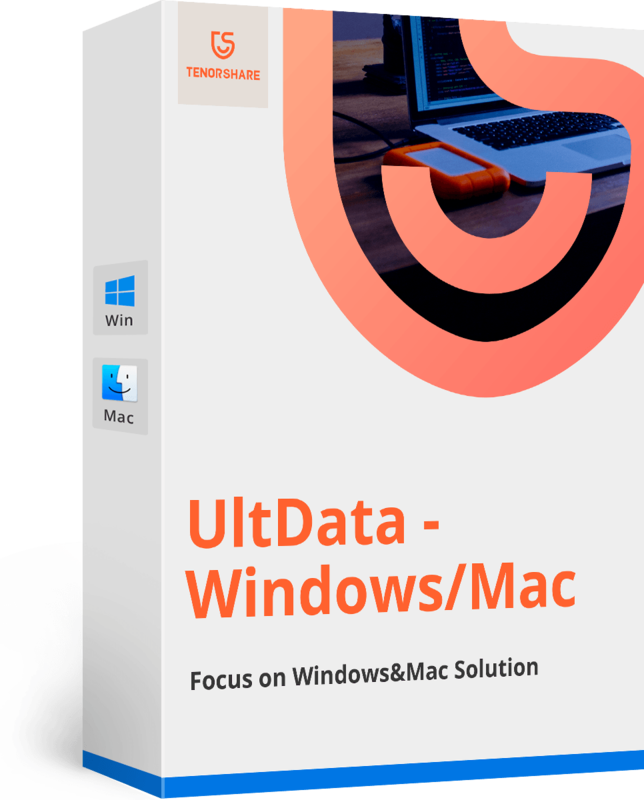 This app is compatible with MacOS High Sierra 10.13. Stellar Phoenix Mac Data Recovery is a very powerful app. It is able to recover any deleted/lost files like photos, documents, videos etc. It has a very user-friendly interface and the app is very intuitive. It provides exceptional efficiency in recovering the lost files. Compatible with all Mac devices like MacBook, iMac, MacBook Air, Mac Pro, MacBook Pro. Stellar Phoenix Mac Data Recovery app lacks any advanced filters. It is not compatible with Solid State Drives. You have seen the capabilities of Stellar Phoenix Mac Data Recovery app which is considered as one of the best Mac data recovery software 2018. But it is not the only one on the list; there are also other programs that can be considered as Stellar Phoenix Mac Data Recovery alternative. Tenorshare Any Data Recovery for Mac is also one of the best Mac data recovery software that has the potential to beat Stellar Phoenix. It is also developed by an independent company and it has all kinds of advanced options that have potentially helped it to reach the top of the list. It is extremely easy-to-use and ideal for beginners. It can recover lost/deleted photos, music files, videos, and documents etc. It has support for 550+ file types from storages like hard drives, SSD, memory cards, external USB drives, SD cards etc. You can easily restore data from all types of partition problems like deleted, formatted, corrupted or damaged partitions. It is compatible with Mac and Windows as well. Preview by files types and recover as you like. 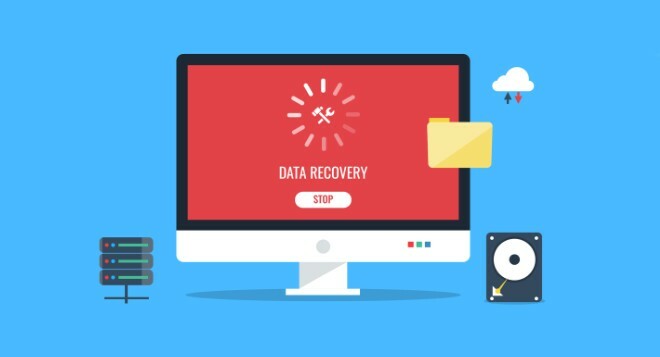 Here’s the guide to use Tenorshare Any Data Recovery to recover any deleted data. Step 1: First, you have to download the software on your computer and then install it. Step 2: The launch it and choose the location to recover Mac files. Step 3: After that click “Scan”. Step 4: After scanning, you can preview lost files. 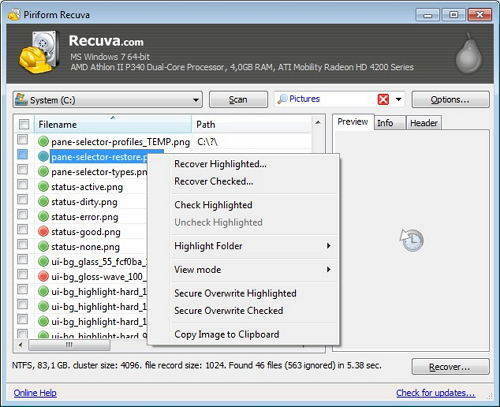 Step 5: Select the file types or particular files you want to recover and click “Recover” button. And you are done! This is how easy it is to use this amazing software. This is the best alternative available. Stellar Phoenix Mac Data Recovery is one of the best recovery apps available, so, it is not easy to find Stellar Data Recovery alternative. It is incredibly hard to find an app that matches the efficiency of this app but we were lucky enough to find one that can be considered as Stellar Phoenix alternative. This software is called Tenorshare Any Data Recovery, it is an excellent tool and sometimes it beats Stellar Phoenix in more ways than none. It is easier to use and operate and supports SSDs as well. Highly recommended!